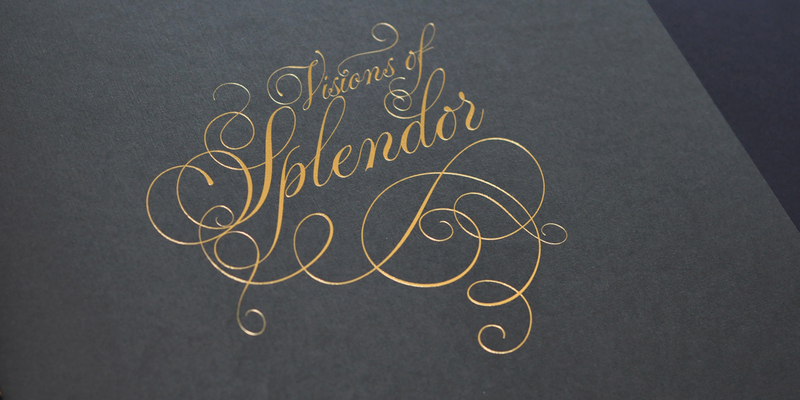 Welcome to Spicers Visions of Splendor. You will be taken on a magnificent journey through all things splendid. 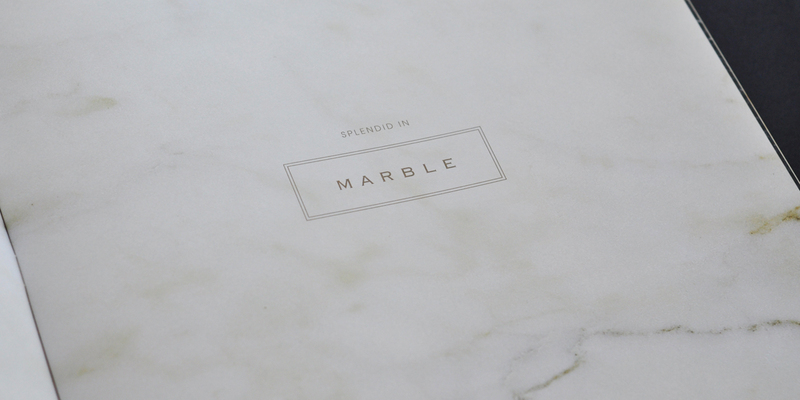 Opulent and luxurious surfaces will be explored and celebrated. With superior whiteness, Splendorgel is the ultimate in uncoated splendour. Superbly printed by Adams Print and elegantly designed by MDM Design, we invite you to indulge in this simply beautiful piece. Speak to your Spicers representative to start enjoying your sojourn in Splendorgel now. 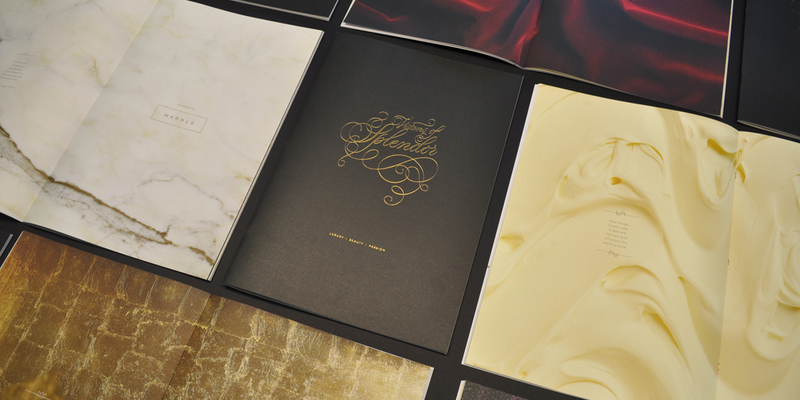 Cover - Printed offset CMYK + Metallic Gold, with a gold stamp Milford Astor Foil– 420 GSE on Splendorgel Textures 2/S Linen 350gsm. Contact your local Spicers representative for your sample.